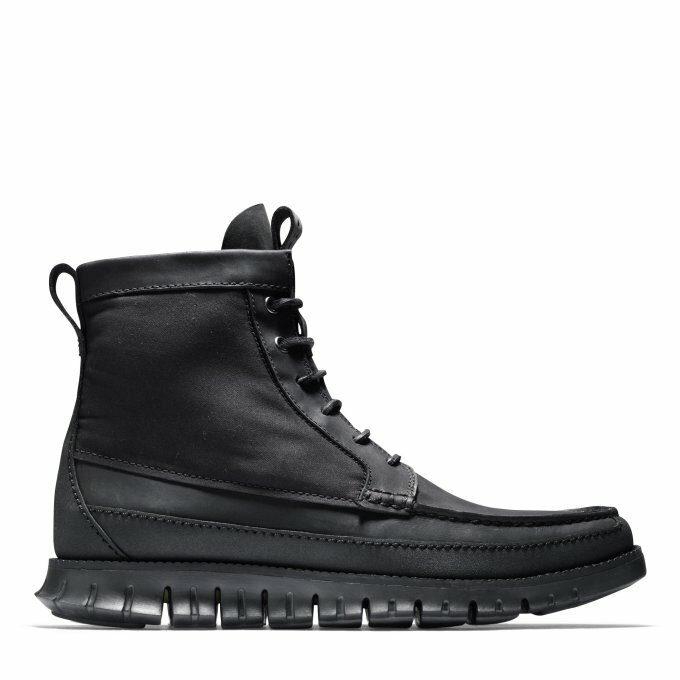 Touted as Cole Haan’s “lightest and most innovative shoe yet,” the ZeroGrand design has mixed modern technology with traditional styling among a diverse range of footwear silhouettes. First it was the murdered-out wingtips, then chukka and tassel loafers made in collaboration with MR PORTER. 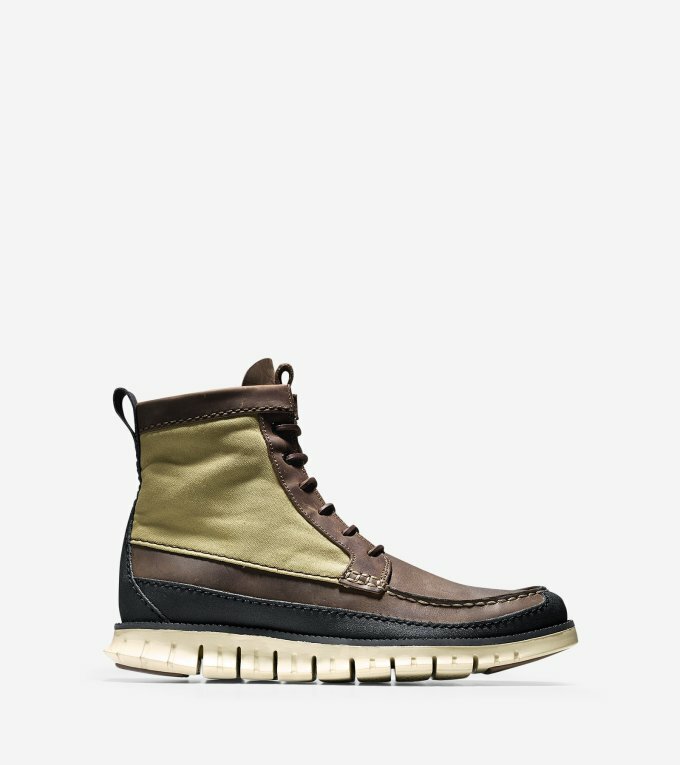 Now, Cole Haan is here to deliver yet another iteration of the highly engineered shoe with the release of the ZeroGrand Tall Boot. 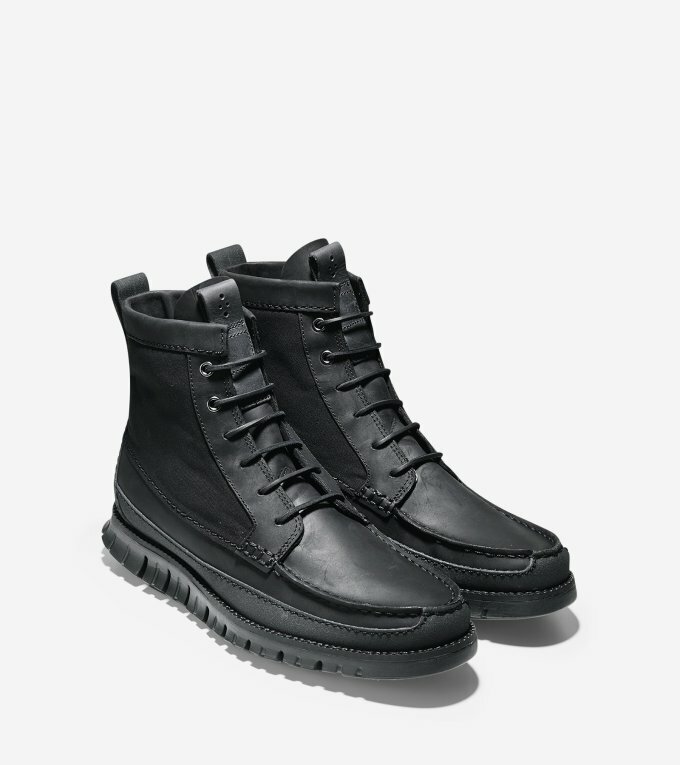 Equal parts rugged and sophisticated, these joints are perfect for the winter season as they feature a genuine natural storm welt that boosts durability as well as weather resistance. 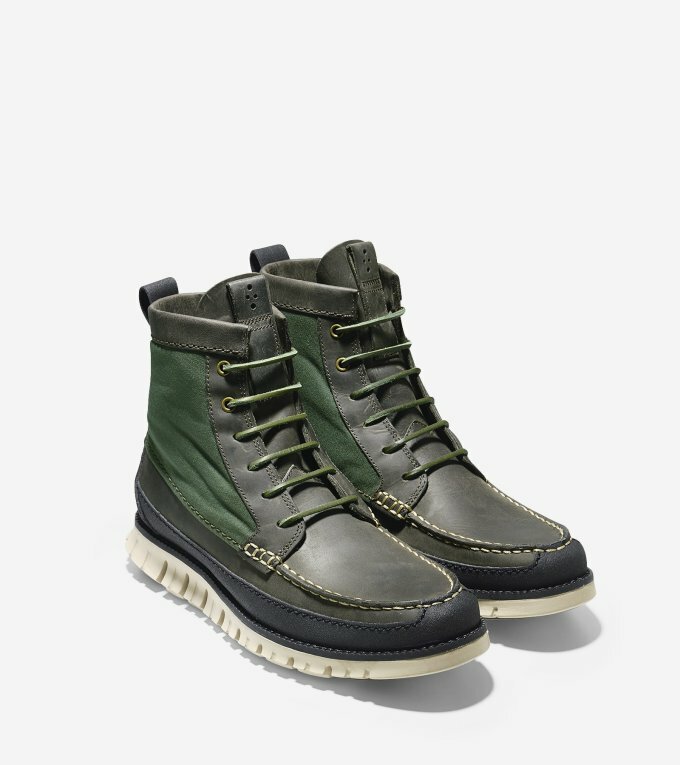 And just like previous releases, this design was crafted using Cole Haan’s new Grand.OS technology, which increases flexibility and cushioning while reducing the heavy bulk often associated with seasonal boots. Take a look at the release in the images below. 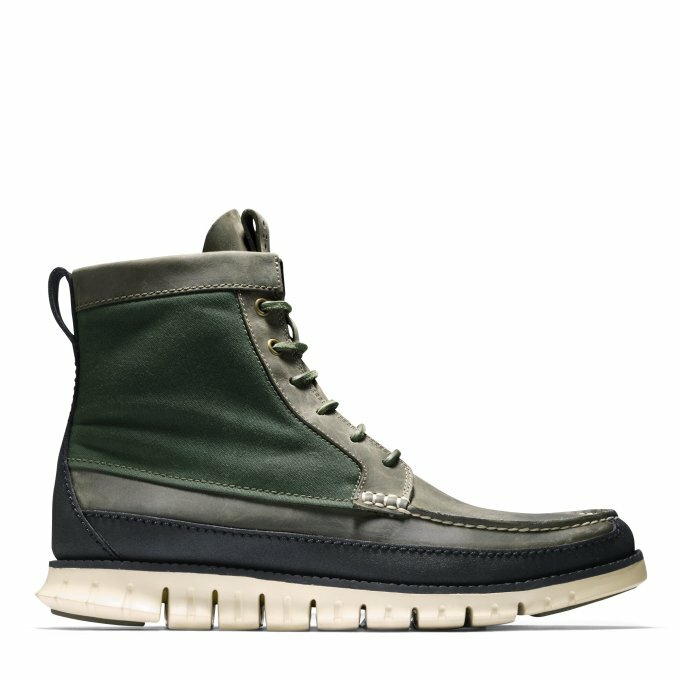 If you like what you see, head over to Cole Haan’s online store to pick up a pair for $298.